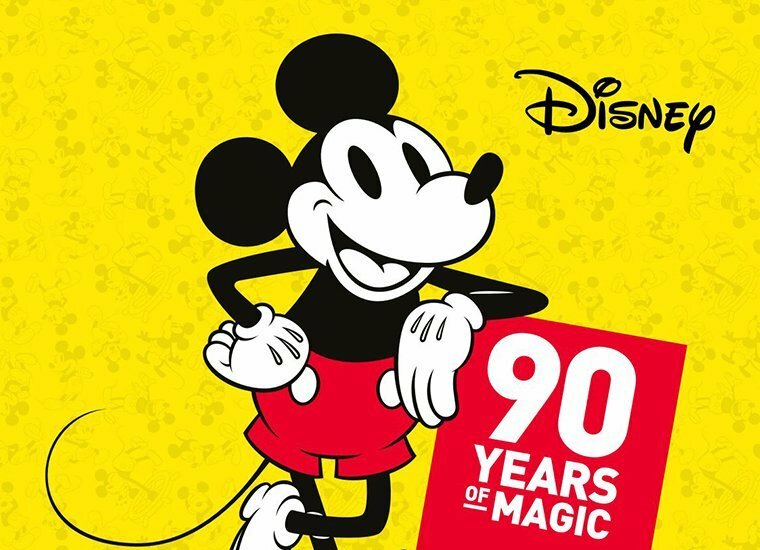 We’re launching a collection of ten models of flip-flops to celebrate the ninetieth anniversary of Disney’s most famous mouse, Mickey! Getting back from holidays may feel like an uphill struggle, but we’ve got a solution! Here are tips to help you make going back to your routine easier in September. Manila, the Palawan and Coron islands or Nacpan beach are some of the spots you must see if you travel to the Philippines. Want to know why? 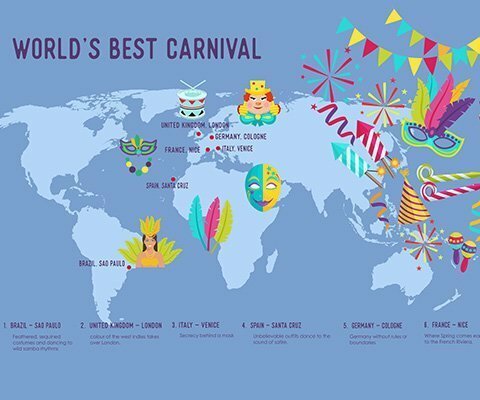 WHICH ARE THE BEST & MOST FUN SUMMER MUSIC FESTIVALS? 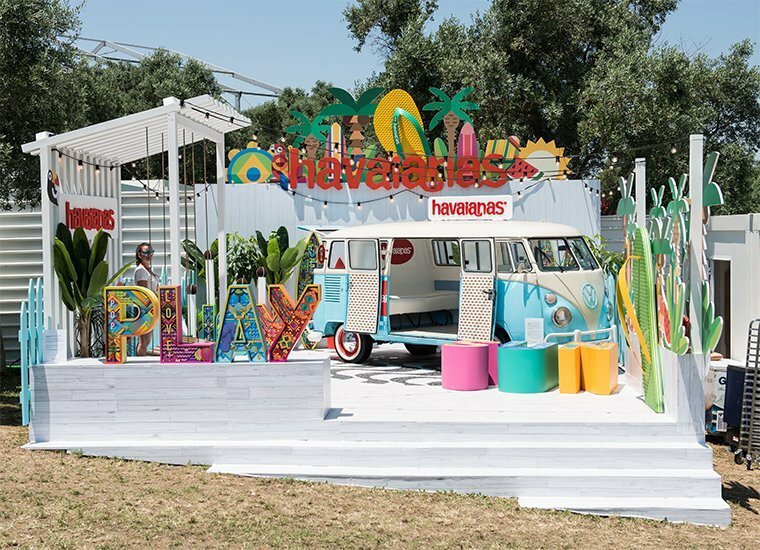 Spain, Croatia, Italy... Havaianas has travelled along Europe’s shores to attend some of the summer’s best and most fun festivals! 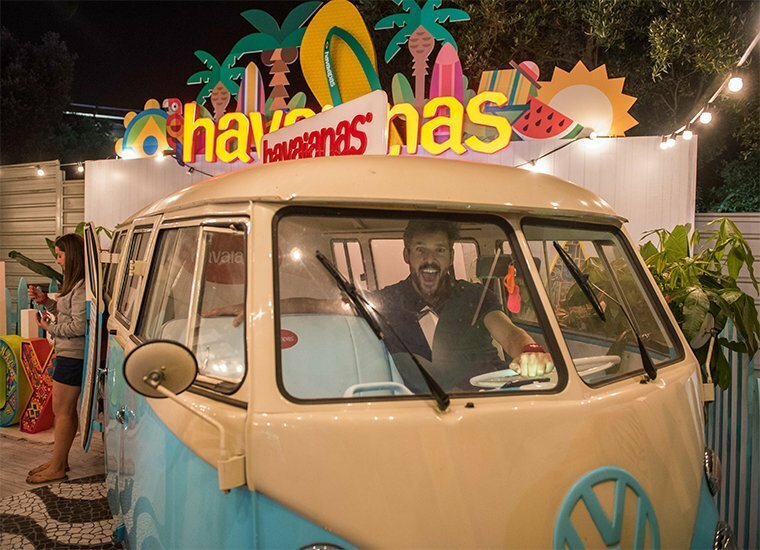 The last edition of Rock in Rio saw Havaianas add its little grain of sand by bringing a little bit of Brazil to the Portuguese capital. 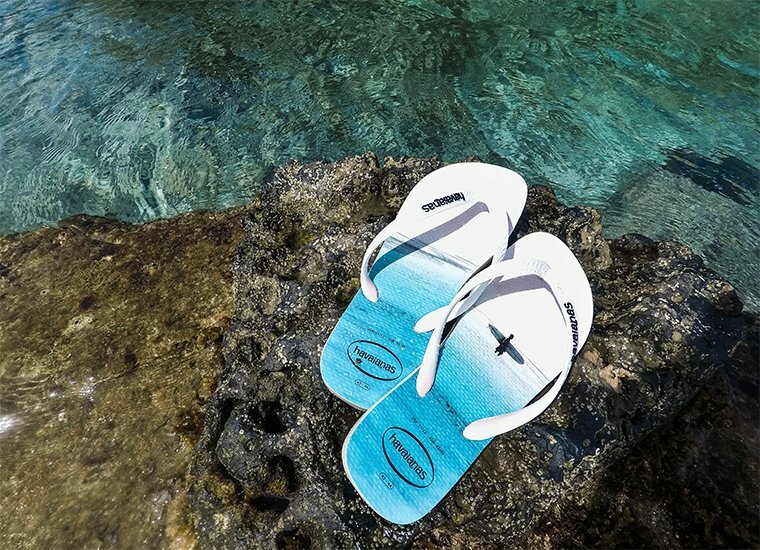 WHERE ARE THE HAVAIANAS SHOWERS ON THE EUROPEAN COASTLINE? 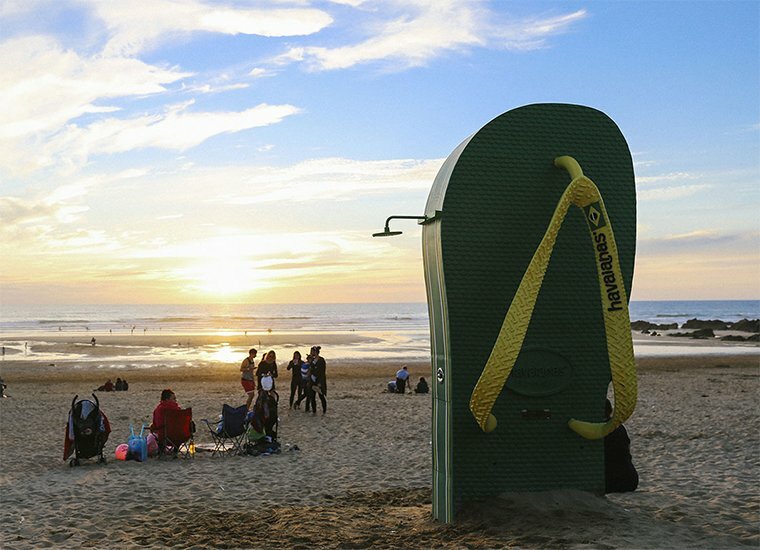 At Havaianas we’ve decided to invade European beaches once again with our gigantic flip-flop showers. Find the one closest to you! 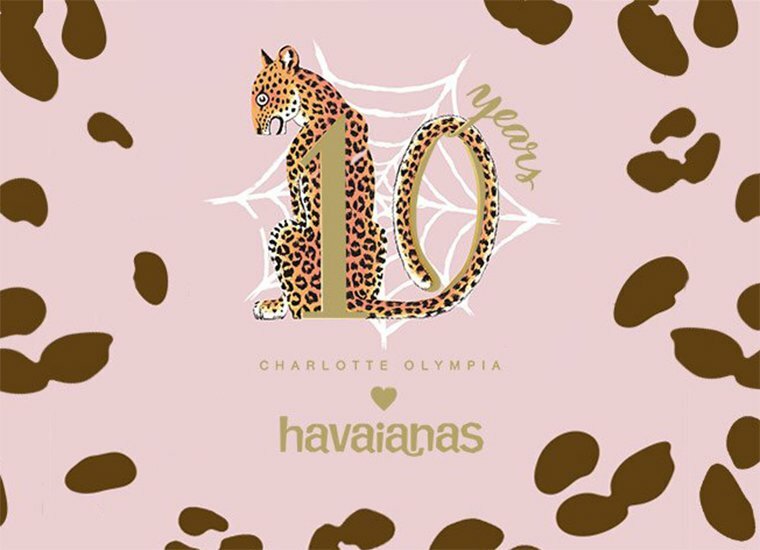 Charlotte Olympia teams up again with Havaianas to celebrate her tenth anniversary. 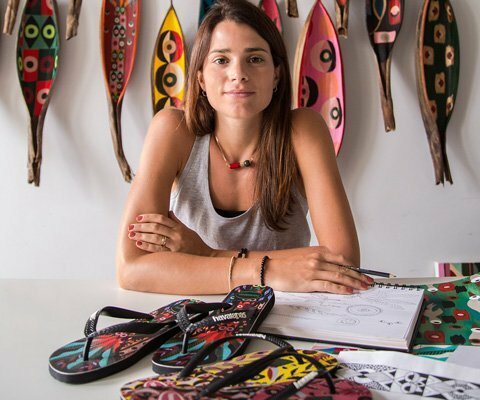 Have you seen the spectacular Havaianas model she has designed?